Not all contractors play by the same rules. Some cut corners to offer lower prices as long as nothing is written down and you pay them in cash. Cash deals involve more risk for you! Go to www.hiringacontractor.com to get lots of professional advice to help you make good choices when planning your home renovation. 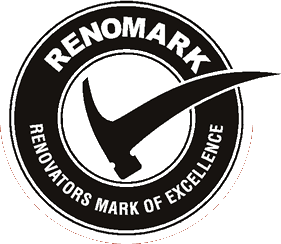 You’ll find resources to guide you through the process from start to finish, ensuring that you can indeed Renovate With Confidence!